In the west Anaconda Valley. Beautiful views of Mount Haggin. The house sets on approximately 8 acres. 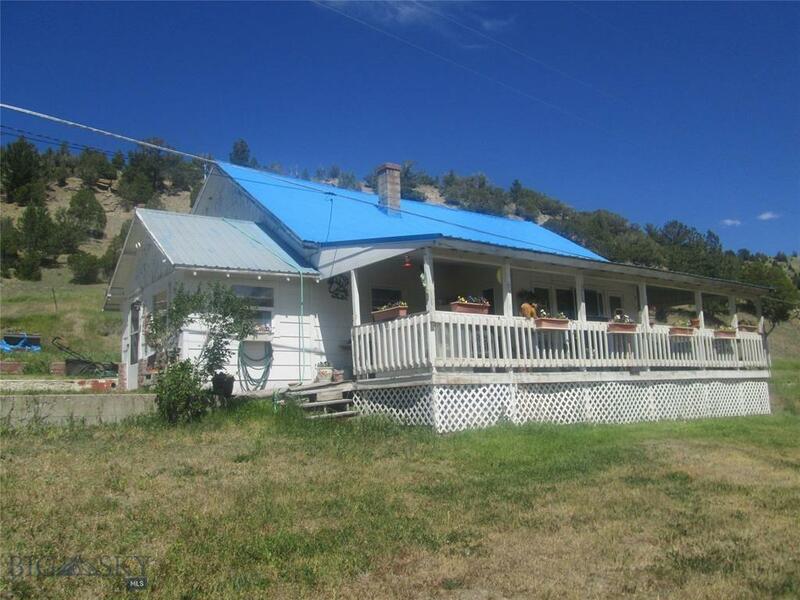 Includes an additional 4.5 acres south of Cable Road (does not adjoin the house property). Total acreage approximately 12.5. A country setting on the edge of town. In the heart of the Pintler Mountain Range. Less than 20 minutes to Georgetown Lake. In addition to the house, there are a few small cabins on the property that the owner leases.